Why go? It’s one of the fancier restaurants in town, and it’s well worth it. That said, we ordered 6 dishes (including seafood), 3 beers and a cocktail, and got away for around AUD$60.00, which isn’t exactly going to break the bank, as far as fancy feeds go! And if you’re clever, you’ll ask for a seat in the rooftop courtyard, too – the best view in the city! How long will you need? We were there for about 2 hours – perfect! Cost? 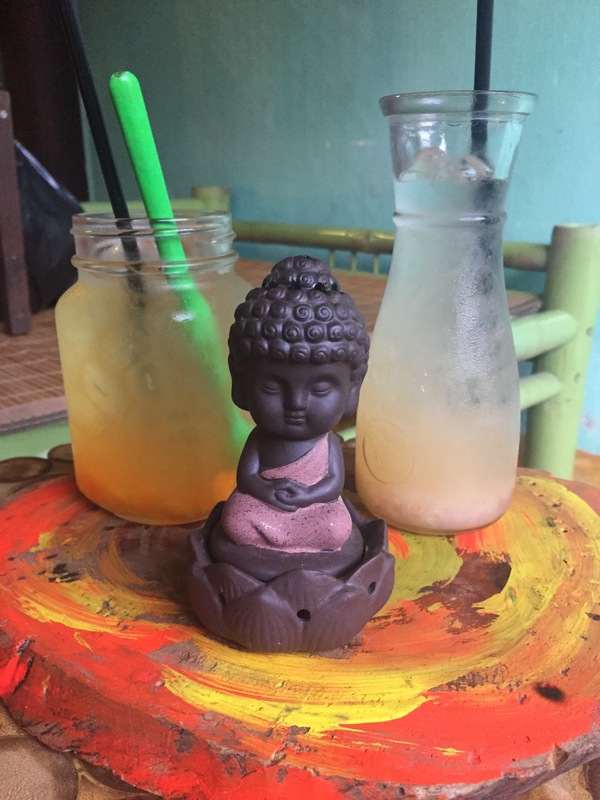 Depends how hungry you are – check out what we ate by following the link below, which cost us around AUD$60.00, and that should give you a good idea! Why go? The beautiful space is serene and calm, made even more so by the request that guests communicate in whispers. The staff are all speech and hearing impaired, which makes not the smallest bit of difference in their service. 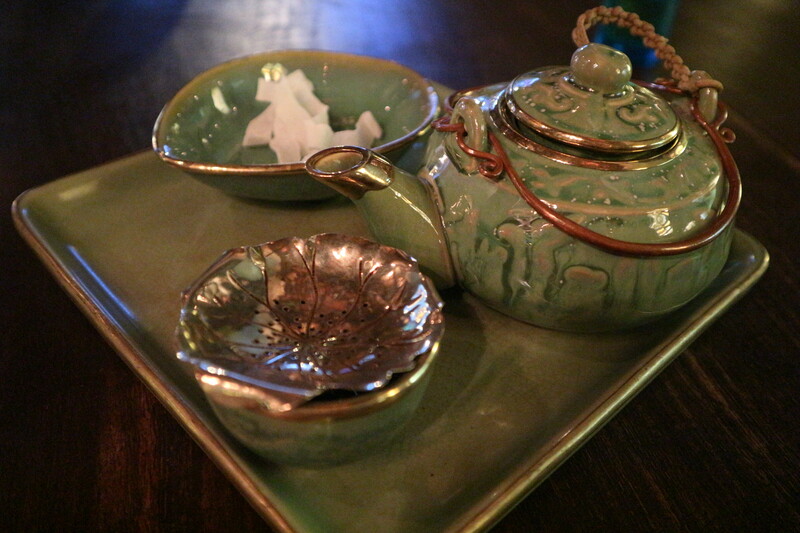 If anything, it’s better than any other tea house I’ve ever visited; they were all so gracious, elegant and accommodating. And the tea and coffee variety is fantastic! How long will you need? We stayed around an hour, but would have happily stayed longer if our tummies weren’t grumbling for dinner. Why go? 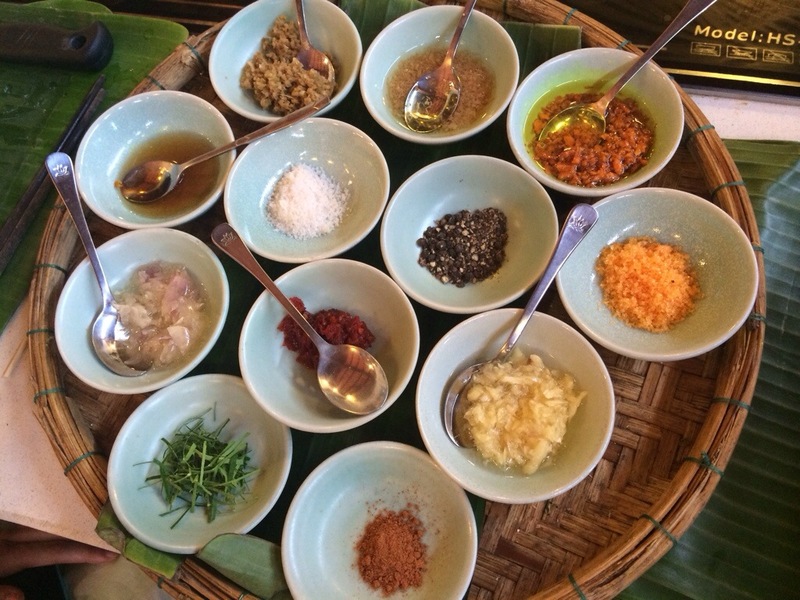 This is THE premier cooking school in Hoi An, and as far as I’m concerned, an absolute must! There are a few tours on offer, I’ve done the same one twice now (yes, I enjoyed it that much! ): the Holiday Masterclass (including a trip to the market and a cooking lesson you’ll never forget). How long will you need? This class runs from 8.30am – 1.30pm. Cost? AUD$40.00 per person, which includes your market tour, cooking class, lunch, recipes and a little gift to take home. Why go? I don’t particularly enjoy bike riding and was talking into this by my sister; it’s one of the most uncomfortable but incredible things I’ve ever done. We got to see parts of this beautiful country we never would have had the opportunity to see otherwise, led by 2 local women who were some of the loveliest people I’ve ever met. It hurt like hell, but I’d do it again in a heart beat! How long will you need? We took the REAL VIETNAM tour, running approximately 8am – 5pm. Where? 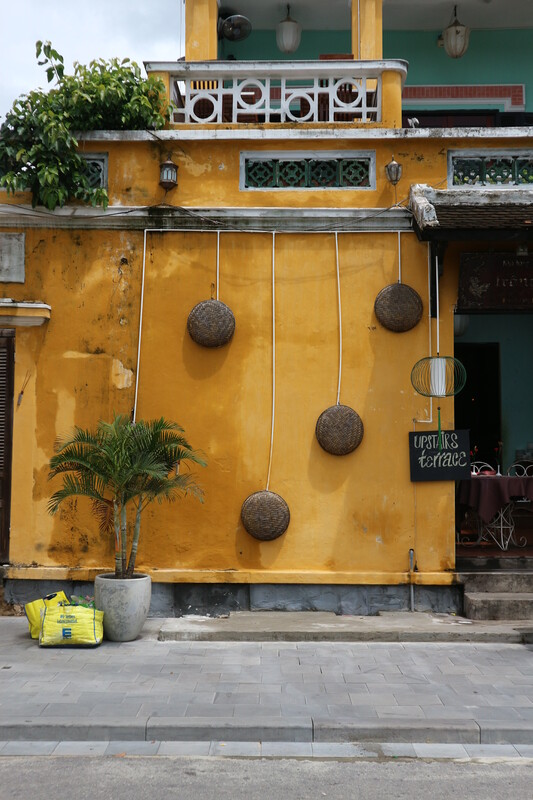 All over Hoi An. Why go? Ohh cao lau, where have you been all my life?! 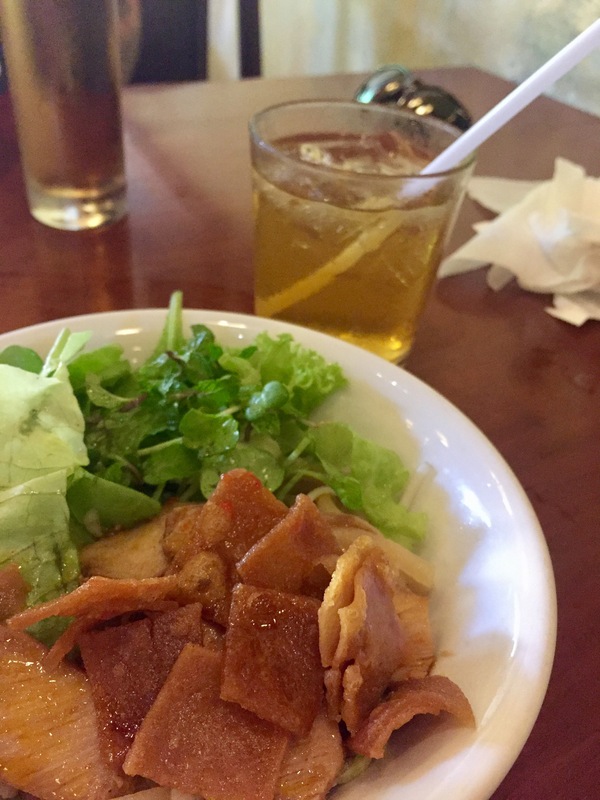 Thick, chewy noodles, the TASTIEST broth known to mankind, delicious slices of pork and fresh herbs/greens, topped with deep fried pieces of noodle. Magic. How long will you need? Not long, if you eat as fast as I do when faced with something this good! Where? By the riverside, every night. Why go? If you check out the #hoianlanterns hashtag on Instagram and don’t immediately feel the need to throw yourself into the middle of these perfect balls of light, there may be something wrong with you. How long will you need? 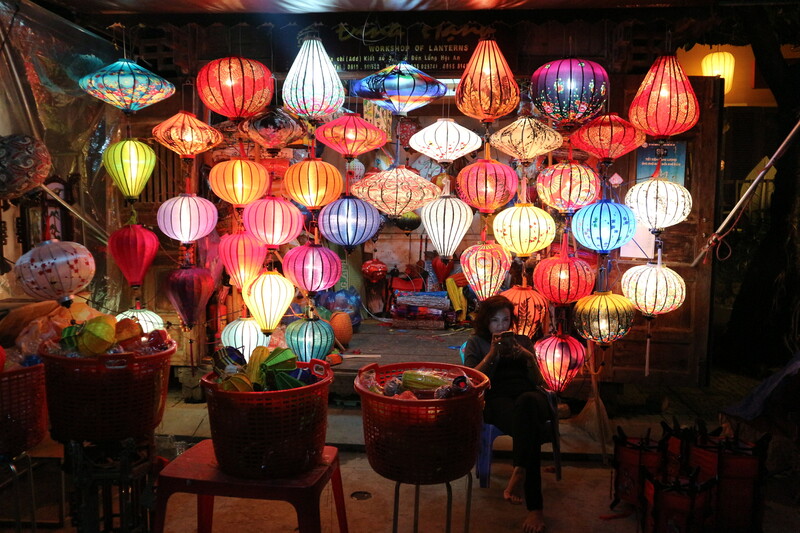 Spend the night walking around by the riverside – not only are there lanterns galore, but it turns into a market place with cheap souvenirs and delicious street food. Cost? You can bring your own lantern home! The smallest ones cost around AUD$1.00 each – barter though, I ended up with 6 for $5, just because I asked! Why go? 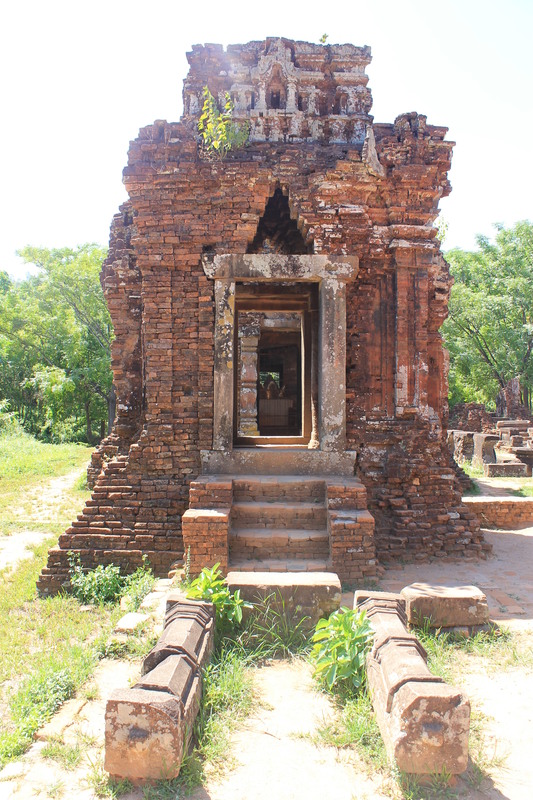 My Son, dated from the 4th to 13th centuries AD, is the former capital of the Champa Kingdom. Set in stunning green, mountain surrounds in the Quang Nam Province near Hoi An, it houses the remains of the Cham temple towers. They’re incredibly old, insanely beautiful, and well worth taking the time to see. How long will you need? 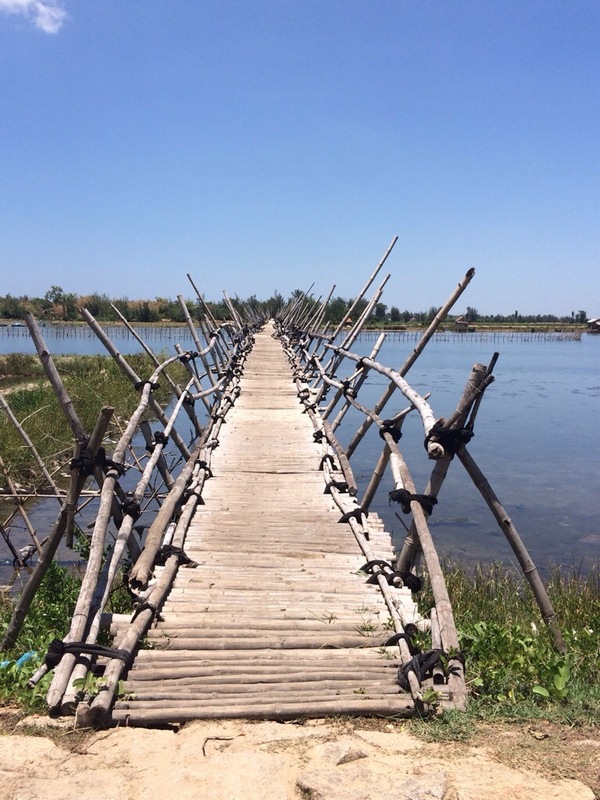 We took a half day tour organised by a small local travel agent we found in Hoi An. Cost? Honestly can’t remember, but I know it wasn’t much. Why go? 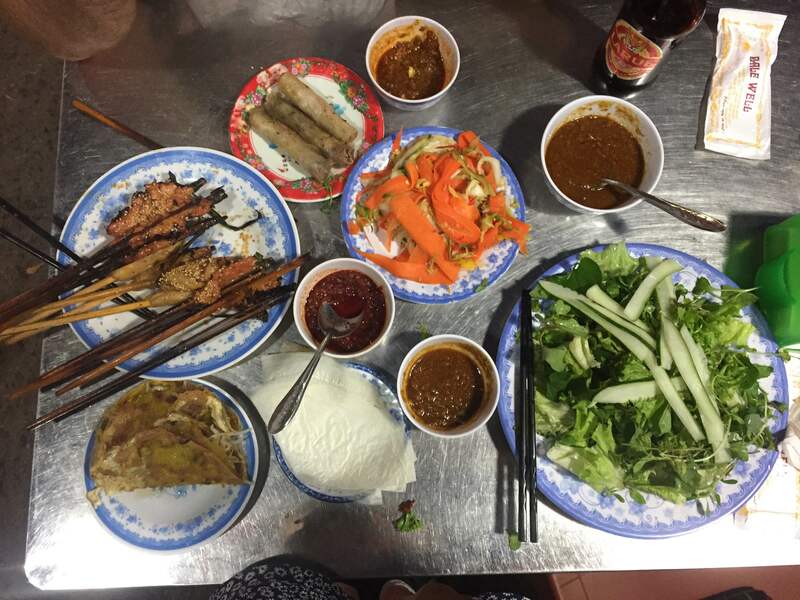 For a mere sum of AUD$6.00 per person, we got a bottle of water each and an all-you-can-stuff-your-face-with pile of fresh herbs and salad, peanut dipping sauce, stir fried veggies, rice paper, freshly fried spring rolls and BBQd meat on sticks. This is some of the best street food you’ll ever find. How long will you need? Give yourself at least an hour! Cost? AUD$6.00 per person will have you rolling out. Why go? Walk on in, and once you’ve breathed a sigh of relief at the air conditioning, you’ll be met with a wall of tea. Oh so much tea… oh so exciting! They have literally dozens of options to choose from, hot and cold, as well as a great coffee menu. And the best part? They’re all available to take home! How long will you need? We spent about an hour there, but I’d happily stay longer – it’s just got that peaceful, homely atmosphere that you won’t want to leave. Cost? Depends what you buy, but prices (particularly for take home tea) were very reasonable. All those dishes look soooooo delicious!! Cannot wait to visit this place one day! It is my dream!! I hope you make it there one day Jen, it’s a beautiful city!